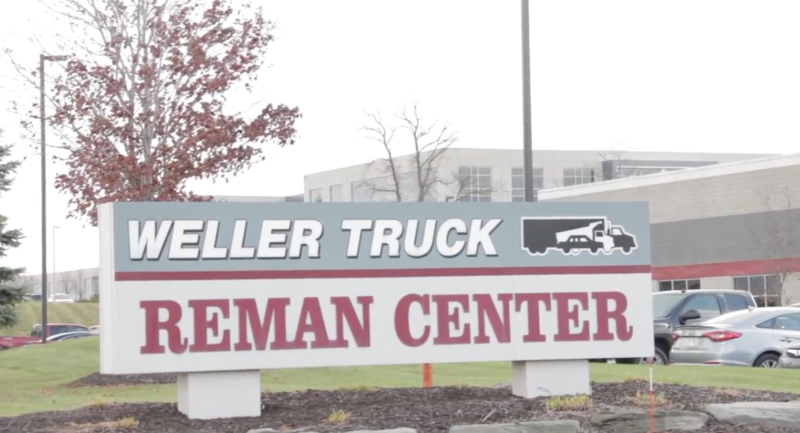 As many of you know, if you follow along with us here at Louisville Switching, we've been partners with Weller Reman for several years and have used their remanufactured products on our Ottawa trucks during that time. We've always been pleased with our relationship and we knew their quality was unmatched. 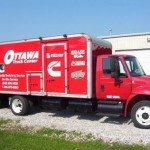 However, a recent tour of their factory in Grand Rapids Michigan made us realize how much more we'd like to grow that partnership, beyond just remanufactured parts for Ottawa yard trucks. We showcased it all in a video this winter if you'd like a sneak peek. 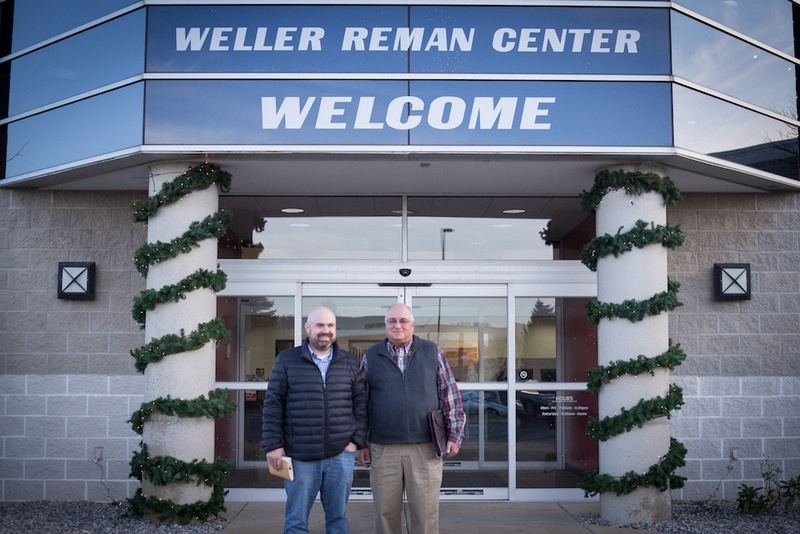 Back in November, I took a trip with two of my marketing comrades to check in with long-time friend, and partner, Weller Reman. We had taken a similar trip at the end of the summer, and our team was astonished at the operations up at Wellar Reman. The initial trip opened our eyes to all the possibilities with new product lines and new markets for our business back here in Louisville.